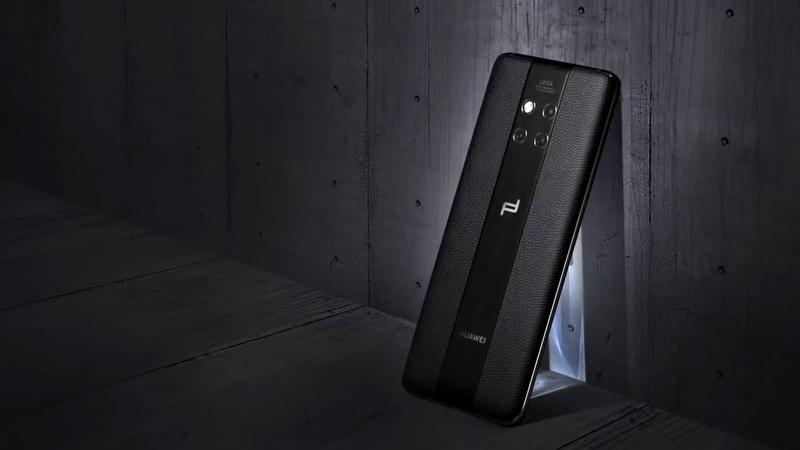 Porsche Design Huawei Mate 20 RS is now available to buy in Australia. 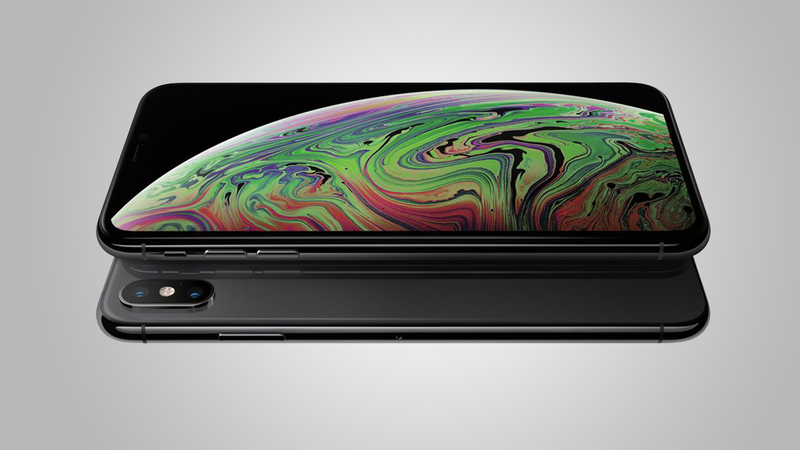 New patent filing suggests Apple is working on a folding smartphone of its own. 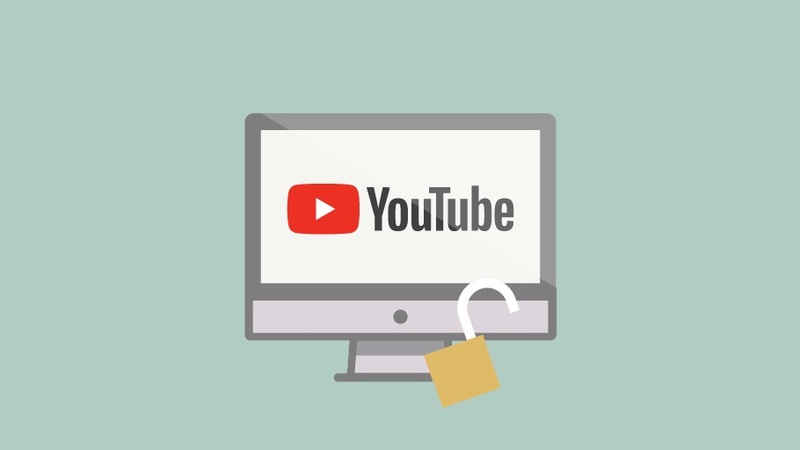 YouTube has announced a string of new changes that aim to prevent predatory behavior on videos featuring minors. 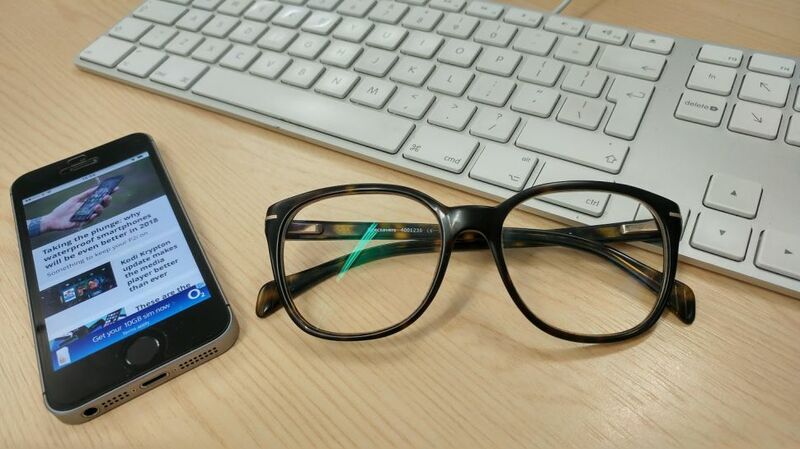 Apple has been granted a slew of patents that provide more insight into the company’s vision for augmented reality. 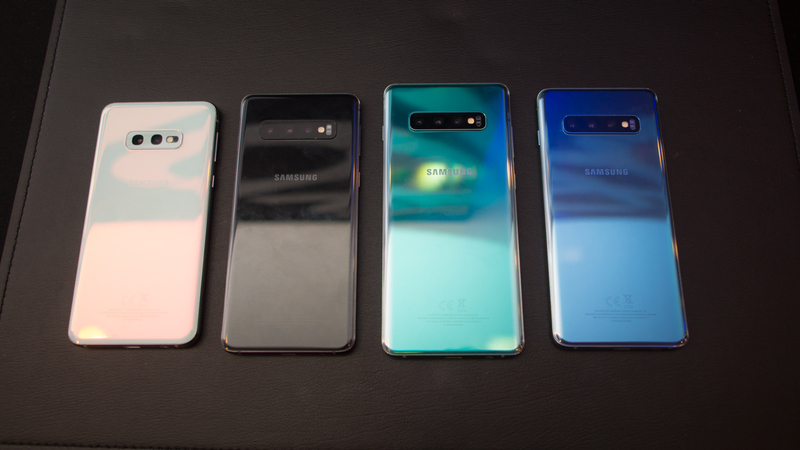 Here are all the colors the new Samsung Galaxy S10 comes in – and which countries will get them. 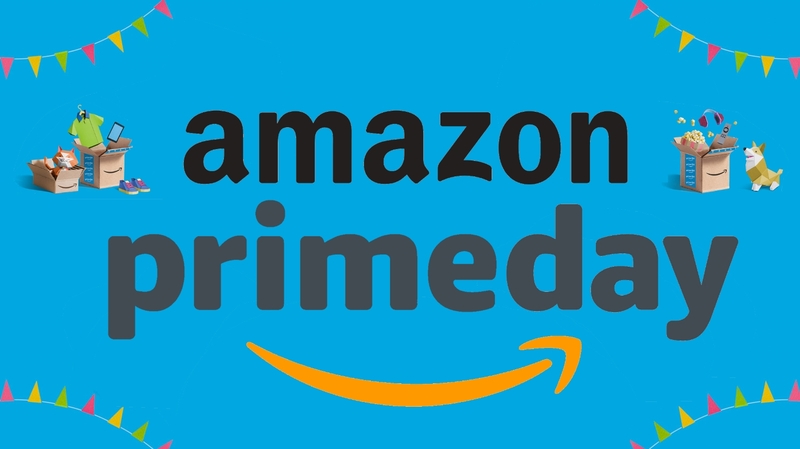 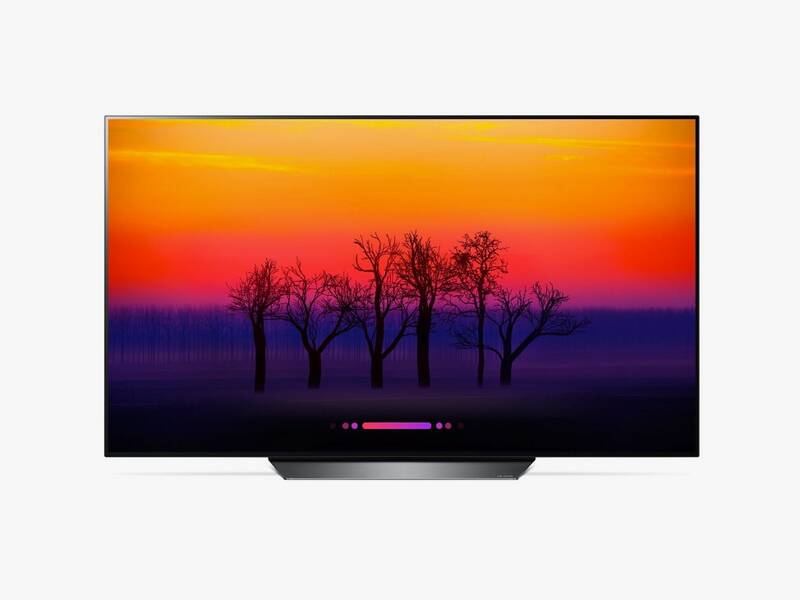 Amazon Australia’s second Prime Day is just months away – here’s everything you need to know to snag the best bargains. 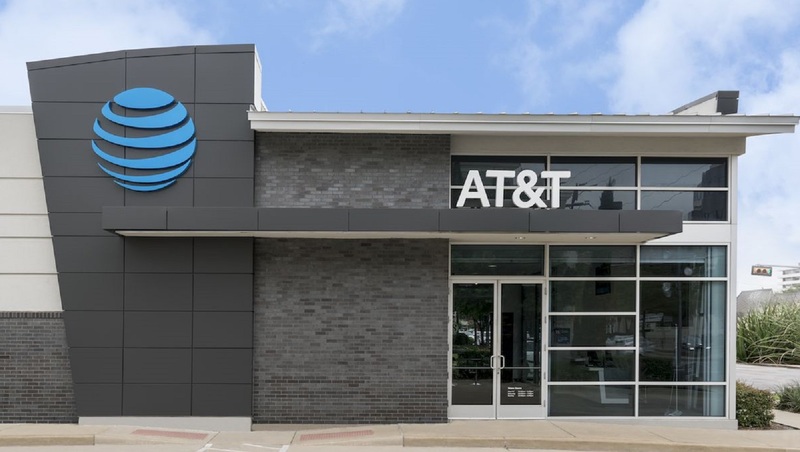 Here are all the phones you’ll be able to use with AT&T’s upcoming 5G network. 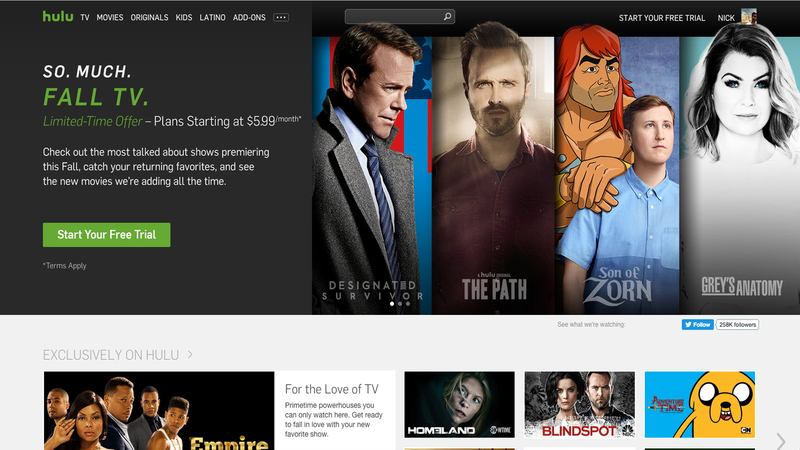 A new rumor suggests Disney could buy AT&T’s share of Hulu, putting Disney one step closer to a majority share. 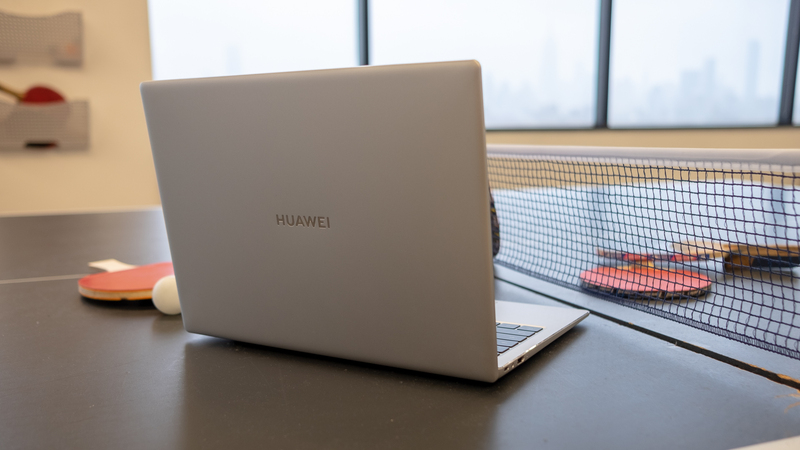 Which of Huawei’s two hot new laptops should you focus your saving on: the MateBook 14 or the MateBook X Pro?